UI/UX Designer and Magento Certified Solution Specialist with 3+ years of e-commerce experience. 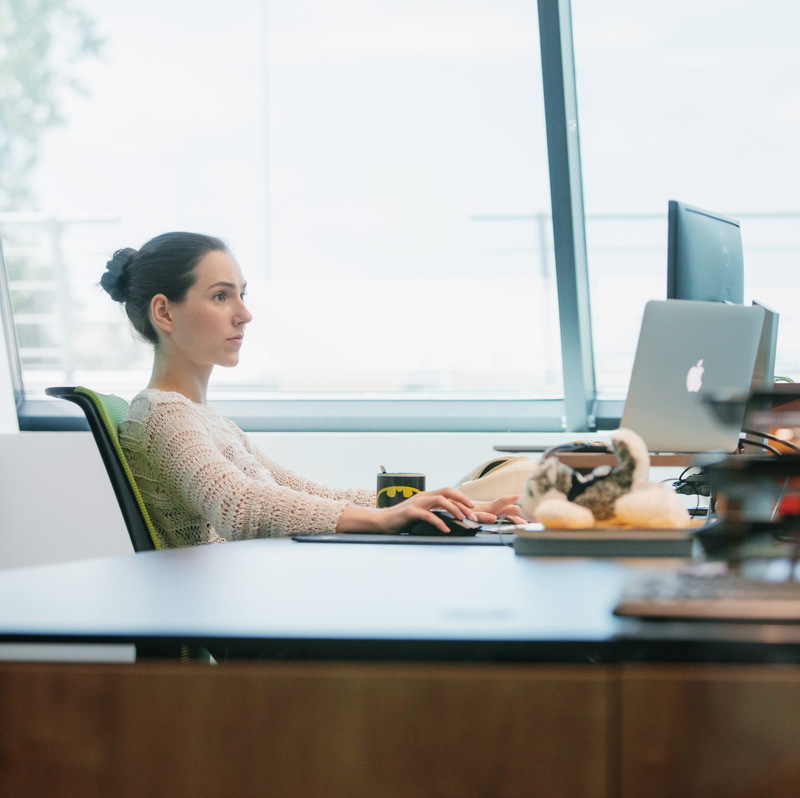 Designing UI through great user experiences and data-based decisions. Design portfolio of Katarina Dijakovic, a digital designer from Croatia. 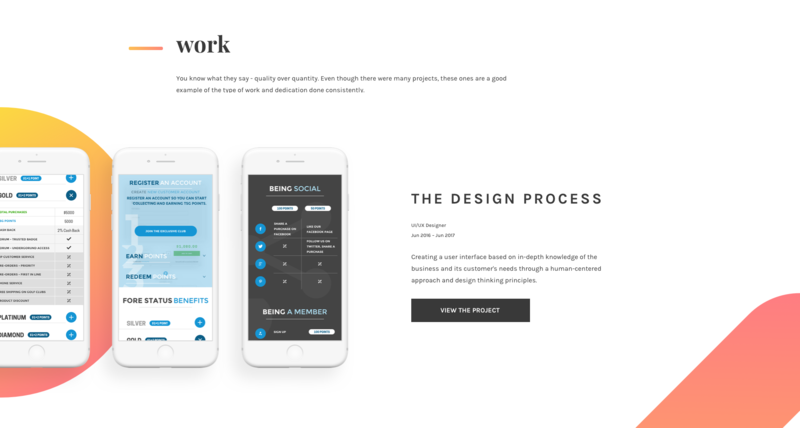 The portfolio showcases design projects created by focusing on data-based decisions, in-depth problem solving, the value of aesthetics and the importance of quality communication.